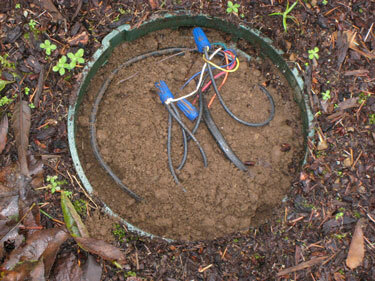 When burrowing animals tunnel in the vicinity of valve boxes, they off-load drit or other debris into this space. Over time these underground housings can become filled with dirt, making maintenance time consuming and costly. 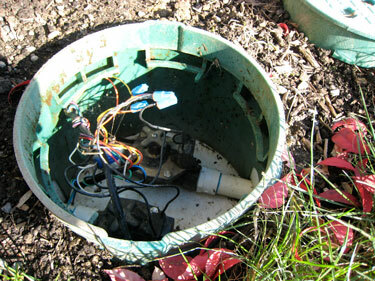 Animals, including rodents and snakes, will often inhabit valve boxes due to the protective shelter they provide. The presence of these unwanted pests though can pose a serious health threat to anyone performing maintenance or servicing a valve box. Many times it is difficult to see these animals at first glance and if the person servicing the valve sticks their hand in a box that is inhabited by an animal there is the potential to be bitten, and in the case of snakes, this could be deadly. If a burrowing animal infiltrates an underground housing space containing a back flow assembly, the 12" clearance required by law cannot be maintained. This situation can result in the violation of various health codes and poses a public health hazard. All of these problems result in wasted time gaining access to the valves and increased costs to the client. Box Guard is the patented new product that protects valve boxes and underground housings from unwanted dirt, debris and pests by providing a barrier on the bottom of valve boxes. Box Guard is designed to fit under different sizes of pits, boxes and vaults, effectively preventing moles, shrews, gophers and other burrowing animals from despositing their burrowed out soil inside these underground housings. Box Guard also prevents rodents, snakes and other animals from making valve boxes their home by sealing off the bottom and sides of the box which are used as an entrance by these animals. 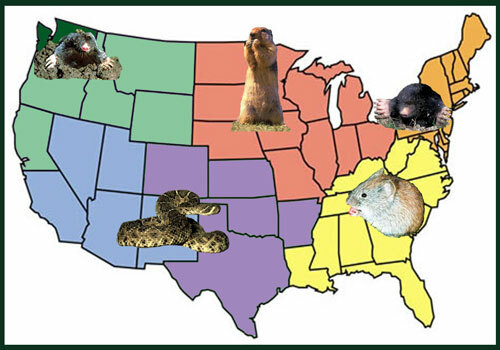 Box Guard was originally named Mole Guard because it was created in the Pacific Northwest, a region where moles are a common problem. It soon became apparent though that the application of Mole Guard was not limited to this geographic location, but could be beneficial across the country in keeping valve boxes clean and free of unwanted pests. As a result, we changed the name to Box Guard because our product just doesn't protect your valve boxes from moles, but it also protects them from a host of other pests, including snakes, gophers, and voles.